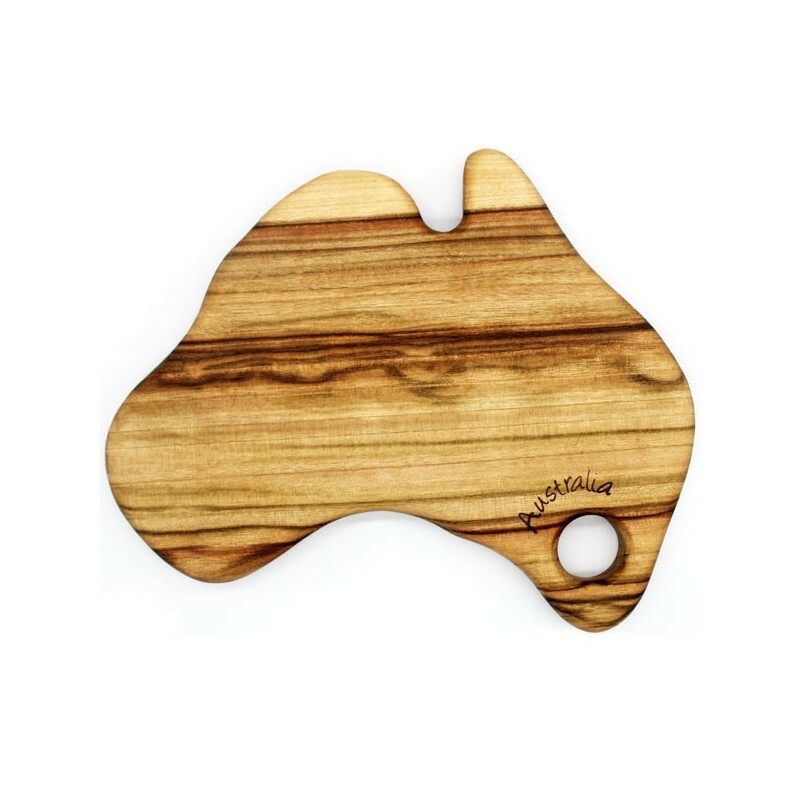 A unique Australian shaped board made from salvaged Camphor Laurel. Can be used as a cutting board or cheese board. A fabulous gift to celebrate Australia Day, citizenship or Christmas gift for international friends. Serve with Aussie cheeses! 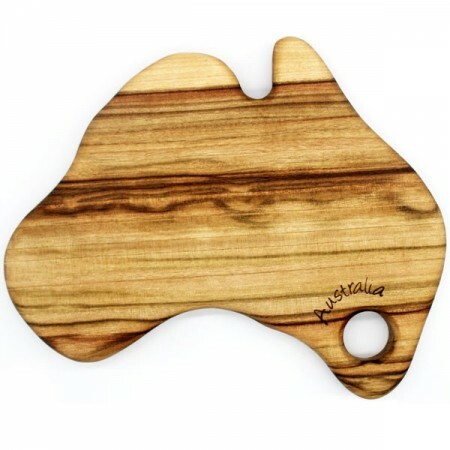 A unique Australian shaped board. Can be used as a cutting board or cheese board. A fabulous gift for international friends. Approximately 20cm at widest point, 19cm tall, 1.5cm deep.